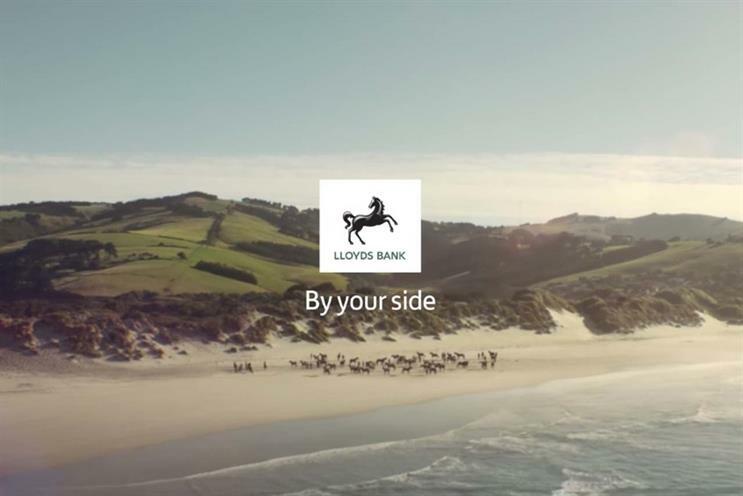 A law firm representing fraud victims seeking compensation from Lloyds Banking Group has had its complaint about the brand’s advertising claim to be "By your side" rejected by the Advertising Standards Authority. Keystone Law’s clients include TV celebrity Noel Edmonds, who has been a vocal critic of LBG and attempted to make the same complaint earlier this year. He and Keystone contended that the experience of the fraud victims proved that Lloyds’ "By your side" claim was unjustified. However, the ASA ruled against the complaint, deciding that viewers would understand the February 2018 ad in question to be "a general brand promotion" and that details of the fraud case should not be considered as material information that needed to be included in the spot. "Viewers would understand the claim ‘By your side’ to be advertising puffery, not a claim that would be taken literally or be seen as requiring objective substantiation," the watchdog added, in a slightly cutting comment on the output of the industry it polices.